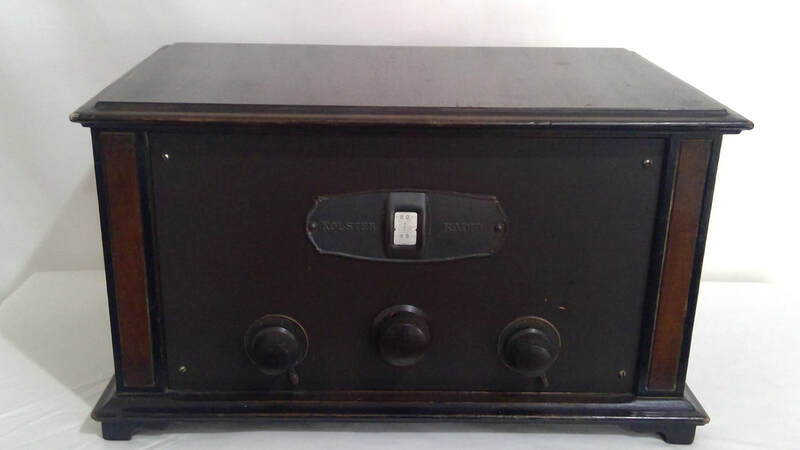 1926, model 6D, radio receiver manufactured by Federal Telegraph Co. and Brandes Products Corp for Federal-Brandes, Newark, New Jersey, USA. It is a TRF battery operated with 6 stages of RF amplification. The style is a box table mantle, wooden case construction. Dimensions (HWD) 275mm x 490mm x 315mm.